Grand River is a vast 6,500 acre land bisected by the prominent I-20 corridor connecting Birmingham to Atlanta. Held by U.S. Steel since the early 1990s, the scale of the property spans three counties and four city municipalities. 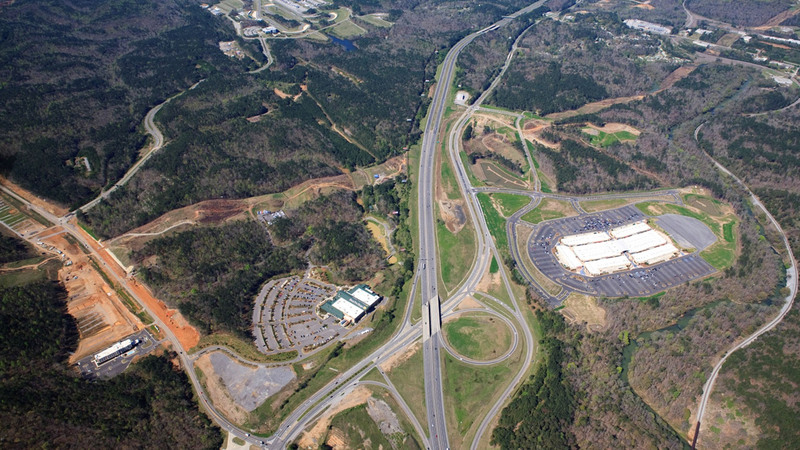 Daniel was engaged in 2007 to work with USS Realty to navigate the complex regulatory environment in pursuit of a comprehensive masterplan for development that could leverage the existing development of the Barber Motorsports Park and Bass Pro Shops, and set a course for a sustainable mixed-use community. Daniel’s work included the restructuring of a comprehensive Special Taxing District, annexations across multiple municipalities, establishment of new zoning districts and codes for the City of Leeds, coordination of a school bond initiative, interstate highway negotiations with DOT, and the transition of three city administrations. Daniel worked with environmental regulatory agencies to become the first community in Alabama to become a registered member of the Audubon Gold Signature Program. 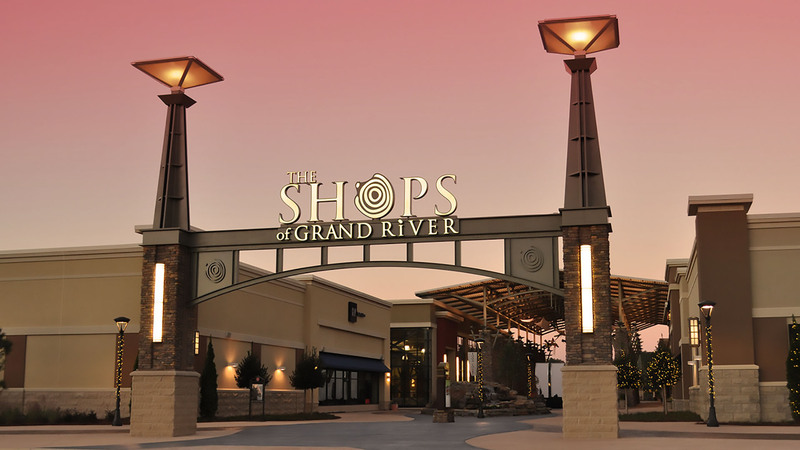 In 2010, Daniel opened the Outlet Shops of Grand River, a 330,000 square foot retail center featuring distinctive outlets, specialty stores and a 4-screen drive-in movie theatre. The Shops is a venture between Daniel, USS Real Estate and the Retirement Systems of Alabama and is managed and leased by Daniel Corporation. The Grand River property spans three counties and four municipalities.